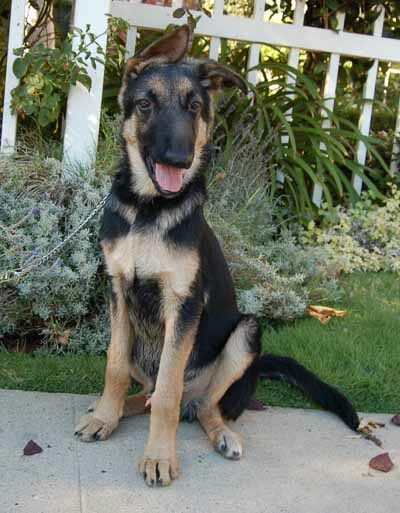 Samwise is an enchanting 4 month old German Shepherd. 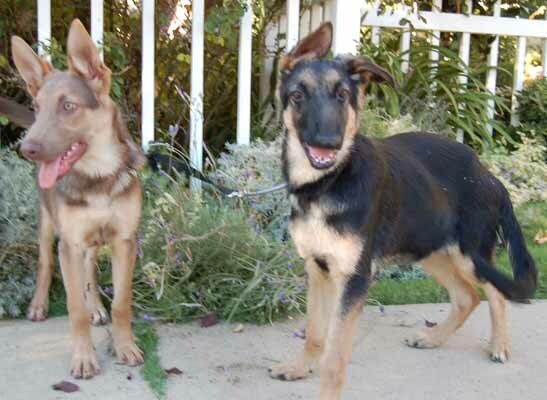 He and his sister were evidence dogs taken away from a breeder along with 60 Chihuahuas. All the Chihuahuas were quickly adopted, but Samwise and his sister were kept in the back of the shelter and no one knew they were there until we got the email that they needed help. 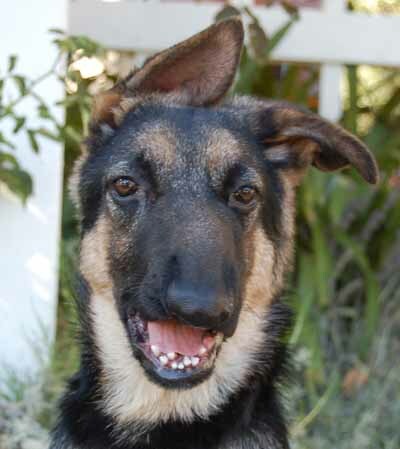 Samwise is in a foster home and starting to feel more confident and out going. He is a dog with a gentle soul. He loves to roll for tummy rubs and loves attention. He is good with the other dogs in the family also. We know that most people are looking for something perfect, so we know that any family who is interested in giving Samwise a home will be a very special family. 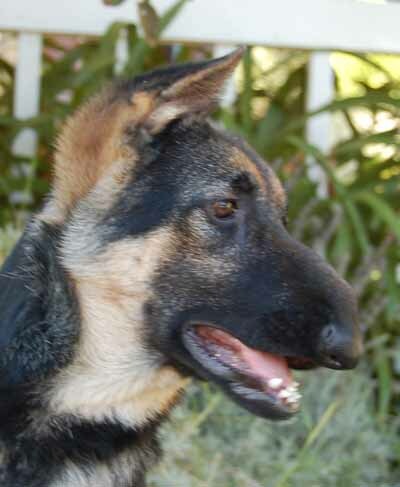 Samwise will repay his new family with all his love and devotion.